I got the above ad in my emailbox last week and with an impending move to Canada, comparisons ensued. 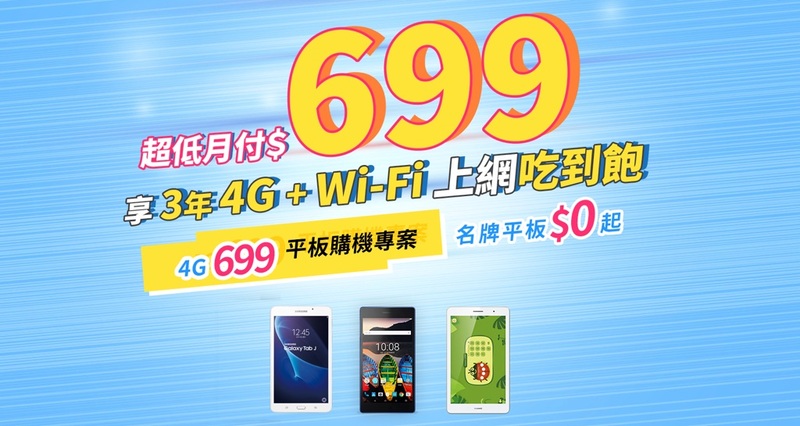 The offer from ChungHwa is par for the course in Taiwan, all you can use data, a countrywide wifi network, plus a free Android tablet for 699NT$ ($30CAN). Voice calling is available for a fee in the plan but few would use such a service as many prefer to using apps to for voice. This offer uses Chunghwa’s 4G network which would might be the slower of their networks offered here, but comparable to what you would find in Canada. 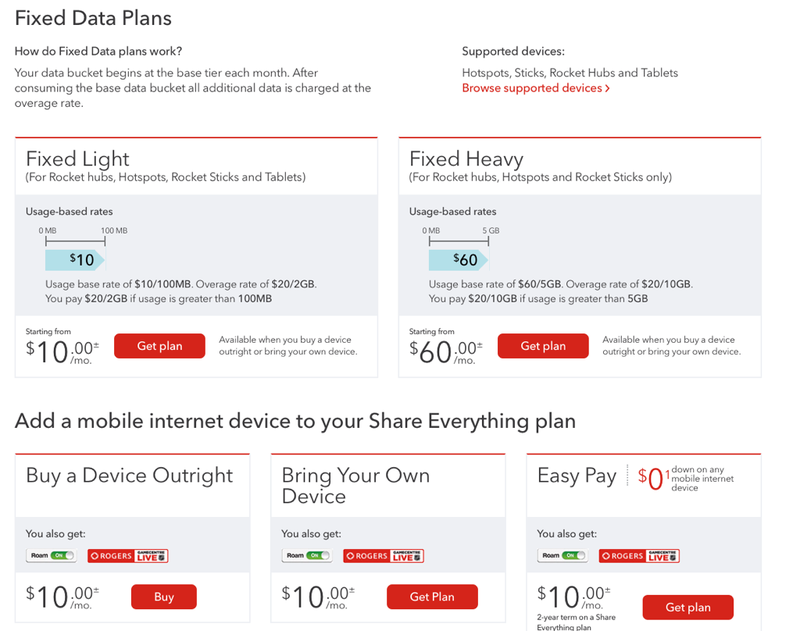 Rogers has a confusing array of plans so I recorded those which seems to be the most comparable. The above is the current offer(s) from Rogers. All of the Rogers plans focus on complex rules in order to gain more revenue from fees, which are already the highest I have ever seen anywhere. No simple flat rate pricing. With Rogers you get 100mb for $10 CAN, which would should cover those who check email once a month, and $20/2 Gig afterwards. I assume like parking lot swindles, they charge you for the full amount even if only slightly over. You pay for a tablet or device separately. 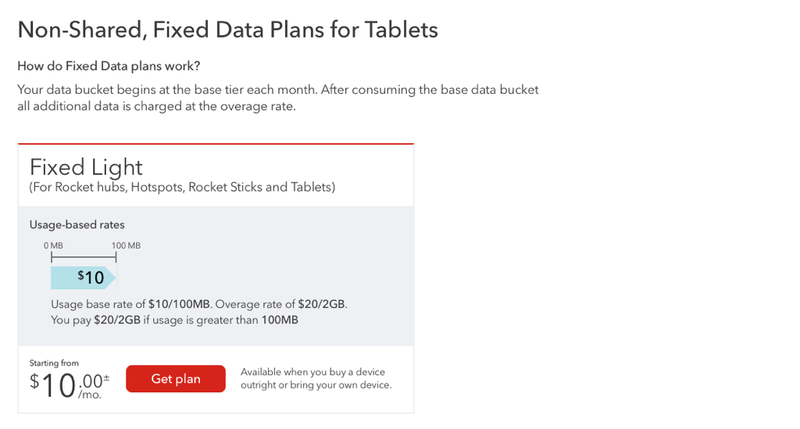 The second plan gives you 5 Gigs for $60, with a similar over use fee. Particularly amusing is their framing of the light and heavy plans. When I move to Canada this summer I am expecting a 3 fold increase in fees on my mobile plan. The plan itself will be on a slower network with severe data caps. I’m going to miss the freedom that mobile plans in Asia provide. 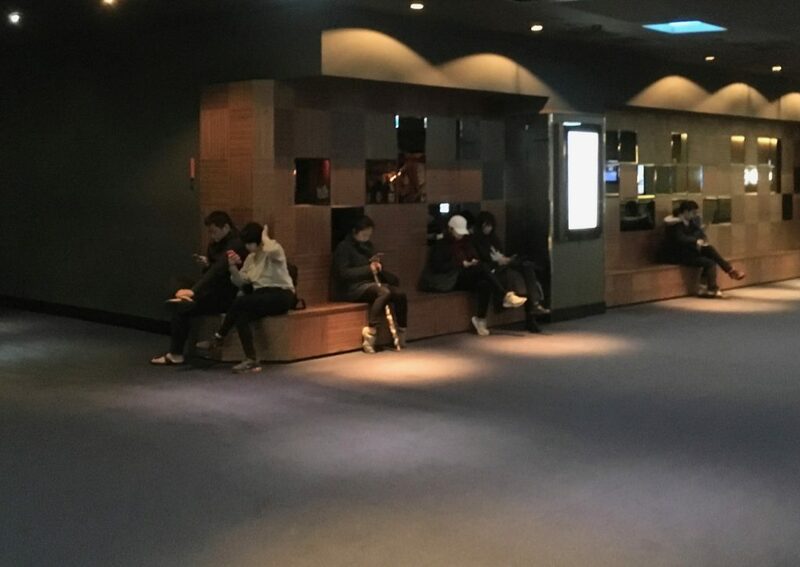 The trouble knowing how much screen time is ‘too much’. Concerns about the harm caused by “too much” screen time – particularly when it is spent on social media – are widespread. But working out what a “healthy” amount might be is far from easy. An engineer who founded the popular bulletin board system PTT said that current working conditions in Taiwan, especially in the tech industry, stifle innovation. 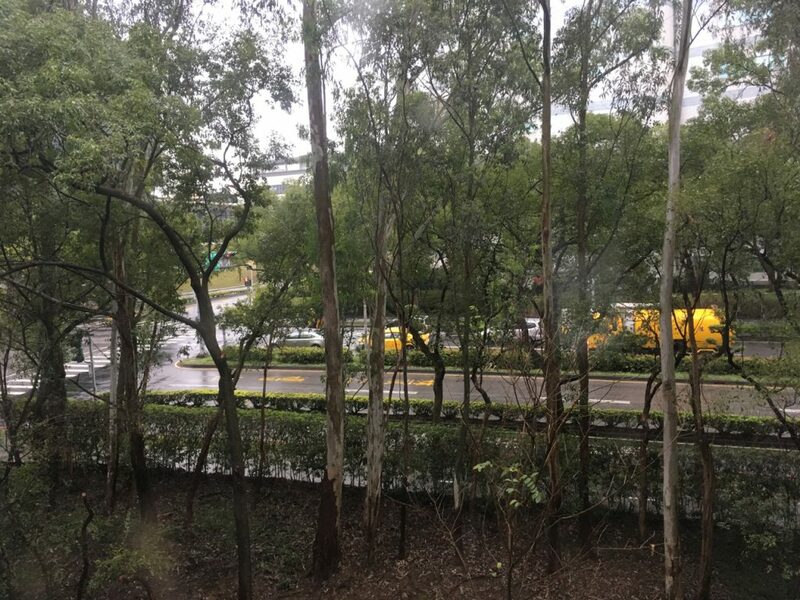 “Once people are bogged down by work, they lose their creativity,” Tu said, pointing to the long hours, low wages and hierarchical structure at many Taiwanese companies that prevent people from having real life experiences which are the key to being inspired to create software. Furthermore, Taiwan’s education system does not foster innovation, Tu said, saying that such a system emphasizes the right, standard answer instead of being more critical and asking questions. Therefore, most of the engineers he has seen at local companies are rigid, afraid to voice their opinions and do whatever their bosses tell them to do. If we resist the use of labels and actually look at things — then we see a lot more! Our willingness to unlearn lets us discover the affluence of the present situation. As someone who has decades of experience on the web, I hate to compare myself to the tortoise, but hey, if it fits, it fits. Let’s be more like that tortoise: diligent, direct, and purposeful. The web needs pockets of slowness and thoughtfulness as its reach and power continues to increase. What we depend upon must be properly built and intelligently formed. We need to create space for complexity’s important sibling: nuance. Spaces without nuance tend to gravitate towards stupidity. And as an American, I can tell you, there are no limits to the amount of damage that can be inflicted by that dangerous cocktail of fast-moving-stupid. The web also needs diligent people so that the idea of what the web is and what it does remains legible to everyone. This applies to being able to read the systems and social environments the web creates so we know what’s real and what’s not, but the call for legibility should also humbly apply to writing legible code and designs systems that are easy for nearly anyone to interpret thanks to their elegance. That important work has a place, too. I got my start 22 years ago crafting together websites using simple bites of mark-up language, dollops of drop shadowed graphics, and later simple interactions, readable typography, and fluid layouts. I’ve spent the last number of years far more focused on software, in roles more akin to user research than design, and as I plan a return to designing for the web sometime this summer, I am surprised at the complexity that confronts me. The similarities to developing for iOS are too striking. It feels like the days when I alone could deploy a website without the help of an engineer are gone. Or at least without the talents of said engineer. The consummate web designer must be rarer professional today than in the past (does the title even exist any more?). I thought a self initiated project would suffice to bring me up to speed, with maybe time for a short course on PHP, but to my surprise I may need to devote serious effort to just creating what I thought would be far more straight forward by now. To manage this complexity I’ll likely follow a path similar to Frank Chimero and forget the dazzle dazzle and just focus on clean simple communication. My desk is usually filled with paper and pencils. Using a computer is a last resort. 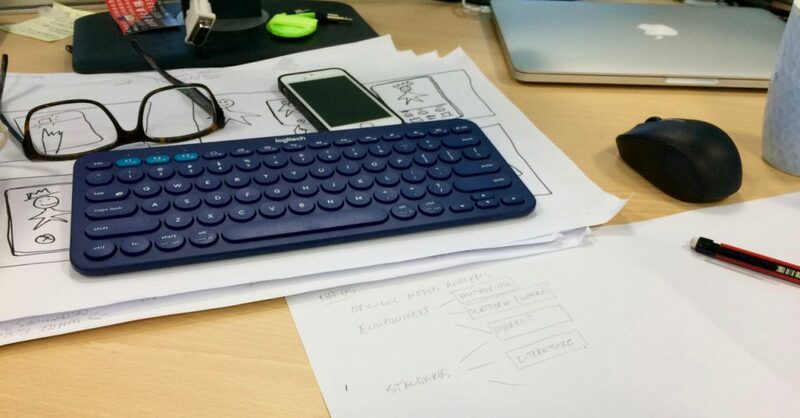 Despite the preliferation of digital devices which attempt to mimic analog tools I still find no interface as immediate and friction free as pen and paper. I find the computer, no matter if PC, Mac or iOS presents too many barriers and distractions which inhibit productivity. I use my Mac as a tool of execution, not as a tool for thinking, visual or otherwise. Disneyland is there to conceal the fact that it is the “real” country, all of “real” America, which is Disneyland (just as prisons are there to conceal the fact that it is the social in its entirety, in its banal omnipresence, which is carceral). Disneyland is presented as imaginary in order to make us believe that the rest is real, when in fact all of Los Angeles and the America surrounding it are no longer real, but of the order of the hyperreal and of simulation. It is no longer a question of a false representation of reality (ideology), but of concealing the fact that the real is no longer real, and thus of saving the reality principle. 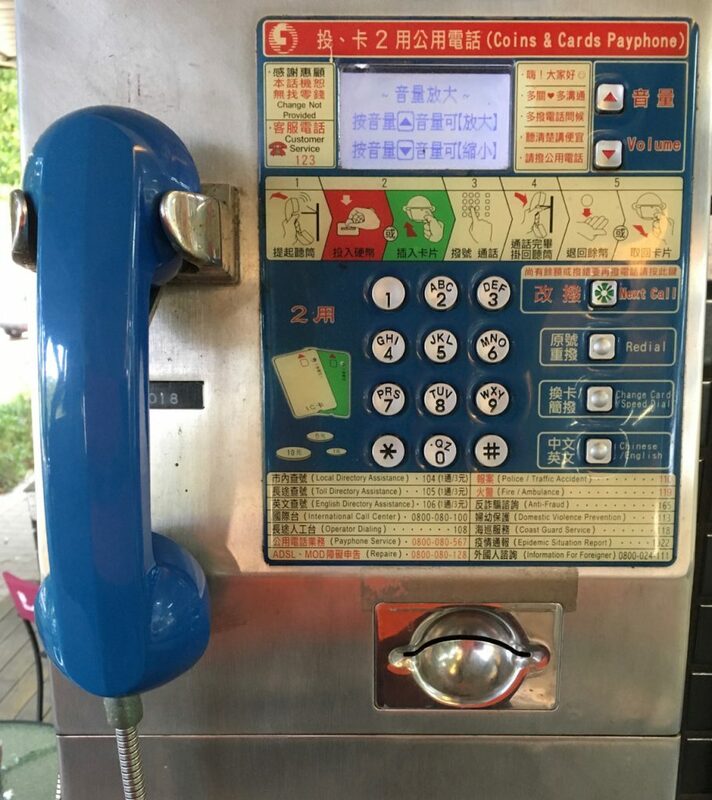 Old payphone. I love the lack of balance and spacing affects the key input. Bad typography in this case adds character. The introduction of a new payment method added a whole other layer of complexity to an already learned interface. The solution was a lots of labels and instructions. Missing from this view is the coin payment slot which is at the top. Over the course of just three years, active smartphones with 5.5″ to 6″ screens grew from 7.5% to 43% according to Scientia Mobile’s panel of mobile Web browsing activity. Screen time is a daily battle. Between kids and parents, between ourselves and our better judgment. But maybe it doesn’t have to be. There is a better way. Who is this kid? My son wakes up at 5am to be at swimming practice at 5:30. After an 1 1/2hr of practice he is home for breakfast. After breakfast he sits and works on his science project. After an hour, he decides to go play basketball with his friends. After an hour passes on the court he comes home to ride his bike to work on a group project with his classmates. He has another swimming practice at 4. Amazing boy. Why do I continue to publish here? I’ve been thinking a lot recently about how I spend my time, or more accurately how I waste it. As I get older I more keenly realize just how much time I have left to devote to the things that have value to me. What return do I get by spending 30+ minutes reading news, blogs, Strava and Facebook over my morning coffee? Other than activating the reward center of my brain, via kudos, hearts or likes, it turns out not much (in the case of news, the stupidity of American politics likely causes a health decline). The hours I spend running, body weight and weight training everyday, is a wise investment for now and for my future self. But while I wouldn’t attempt to equate the two, the same cannot be said of social media. I’ve not deleted my accounts but have eliminated most of the time I spend on social sites, Facebook in particular (I still have a lot of automated scripts running that post what I read to twitter). So why do I still publish a blog? I like owning my data, it’s why I resisted Flicker for so long, and one of the reasons why I self-hosted and spent countless hours learning MovableType in the first place. But that’s not the base reason. In Contagious: Why Things Catch on, Jonah Berger approaches this question from a product development perspective, in the book he examines what makes a product, idea or behavior more likely to be shared among many people. Roughly he states that sharing certain things makes us look good to others, that we gain a lot of pleasure from sharing, that it can cause us to feel good indirectly – by making us look good. I’m always uncomfortable when I realize that I may follow base human behavior. One or more of these reasons may have been the impetus to start publishing a blog, or personal site, many years ago. There was a tremendous amount of talk after they became popularized about building a professional profile, which may have been some influence as well, but these days it’s as much a habit as anything else. The habit of learning, reflecting, practicing, sharing and teaching should be apart of my professional and non-professional life. So for this excuse I’ll make this my one social media outlet, my echo chamber, where I keep the public data counterpoint to my regular private personal diary writing and Evernote data dump. 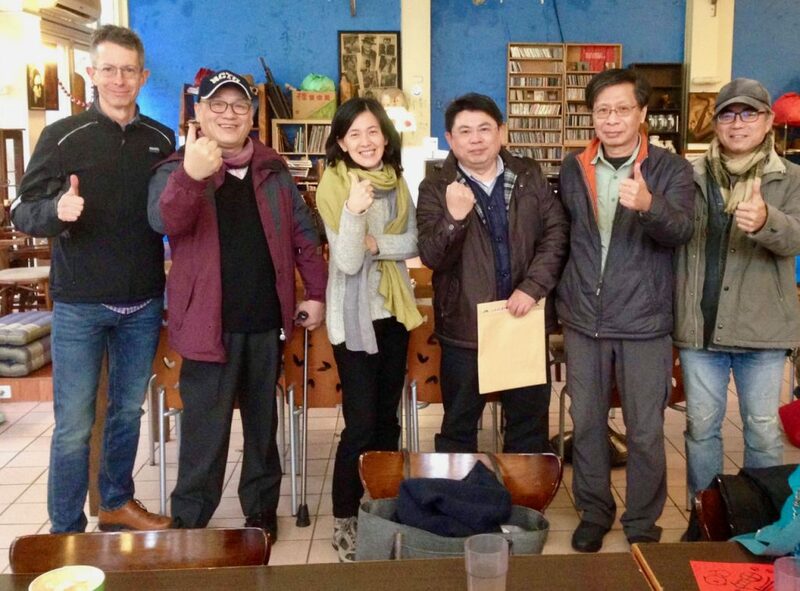 This picture was taken during a somewhat yearly lunch get-together between some of the original team members of what was then ITRI’s web communications department. These people set the standard for all work experiences to follow. It’s amazing that as we approach close to 20 years since I first met them all we still manage to keep in touch and meet regularly. Other than fostering a fun and enjoyable work environment we enjoyed so many early “firsts”, a few included: 20% rule whereby you spent a portion of your time on self-directed study, then share and apply; business blog networks before it was a thing; early standards based web development; and we established a robust information architecture practice within a very early for Taiwan UX team (there were no other UX teams for web at that time that we knew about). It wasn’t all flowers and unicorns of course, there was conflict, we got emotional, but by and large we were more family than work colleagues. 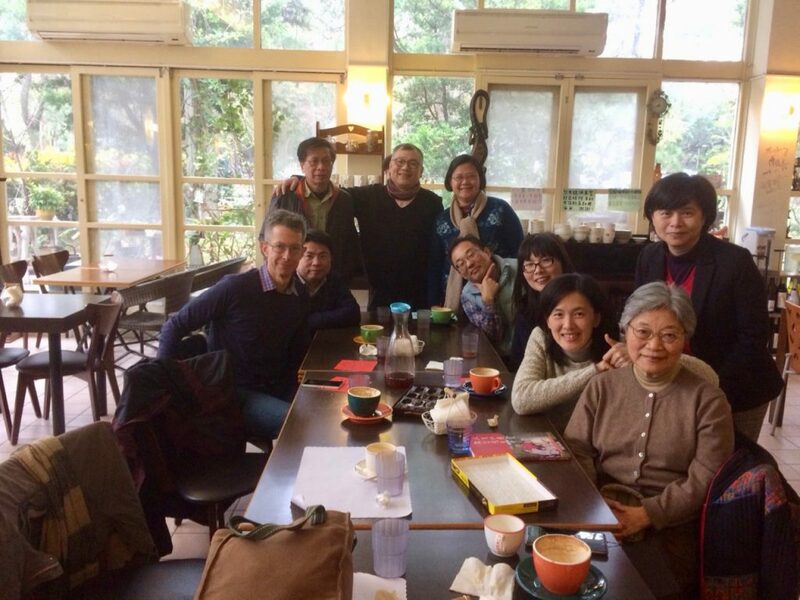 As I prepare to leave Taiwan for the next chapter of my life, I will always remember fondly the experiences I had working with my other Taiwan family. In the summer, it’s hotter inside than it is outside. In the winter, it’s colder inside than it is outside. Only Taiwan builders could accomplish such a feat. What passes for winter in northern Taiwan has arrived. That means 10˚C or colder temperatures, which is fine, but the cool temperatures are accompanied by a constant drizzle, the dampness of which makes everything feel much worse. It also makes most outdoor activities too unpleasant to consider. Yesterday that meant a mind numbing 25km run on a treadmill, followed by an afternoon of binge watching Netflix, and capped with a dinner composed of 鮭魚丼 and miso soup. Not a bad day, all considered. Unfortunately, while I have lots of work to keep me busy for most of the day, the kids, my son in particular, would rather be outside riding their bikes or playing basketball. Now they are relegated to their rooms, trying to keep warm under their blankets. To rub salt in the wound, last year at this time we just capped off a week on the beach in southern Thailand, after which I returned to my apartment in China, which had a great heating system. Of all the things wrong I found with living in China, at least as compared to Taiwan, I at least had heat. Taiwan’s apartments, aka cement prisons, with the exception of some newer builds are all outfitted without concern for interior temperature, making them feel like ovens in summer, and fridges in winter. Many offices are somewhat the same, with scenes of workers wearing parkas and gloves, while trying to type on keyboards with numb fingers. In our apartment, I’ve complicated things by sealing all the windows, limiting air flow, to keep out as much dirt and pollution that fills the air as I possibly can. The saving grace is that misery lasts less than a month, after which we can go on about complaining about other things, like scooters driving on the sidewalk, and how it is possible Costco doesn’t have butter.